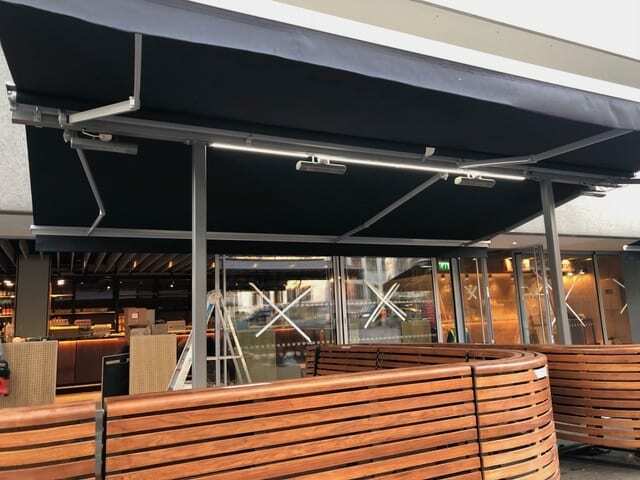 One of our biggest projects of 2018 were these lovely bespoke back to back awnings for Spirit Land. 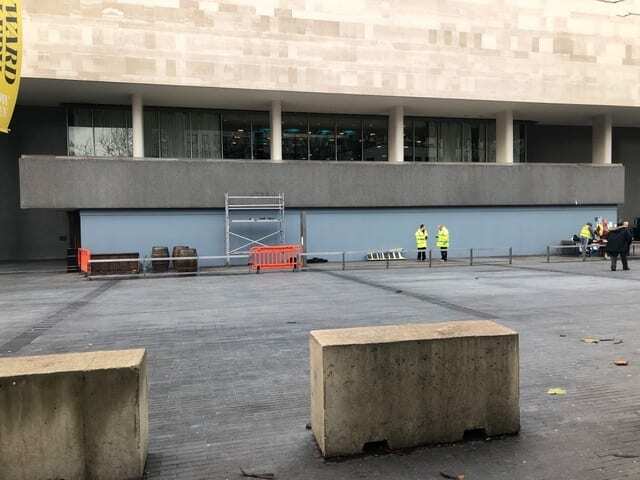 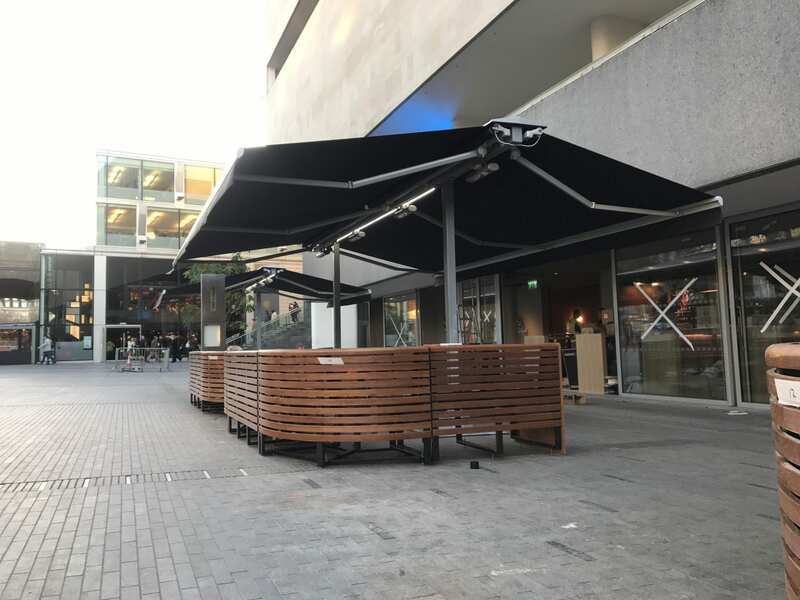 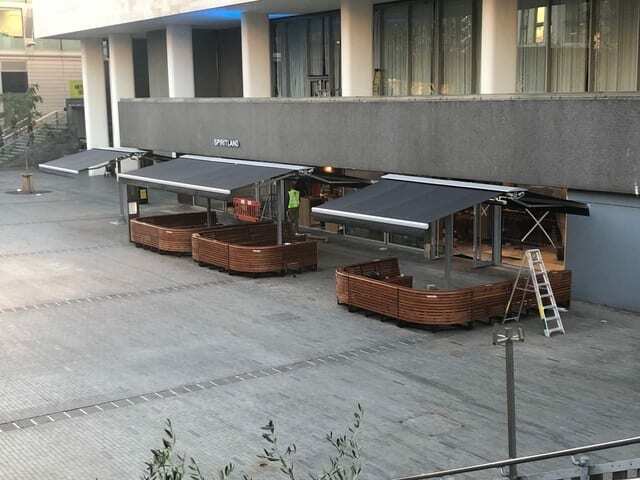 Our brief was to remove the existing parasols they had on site and replace them with x3 back to back awnings. 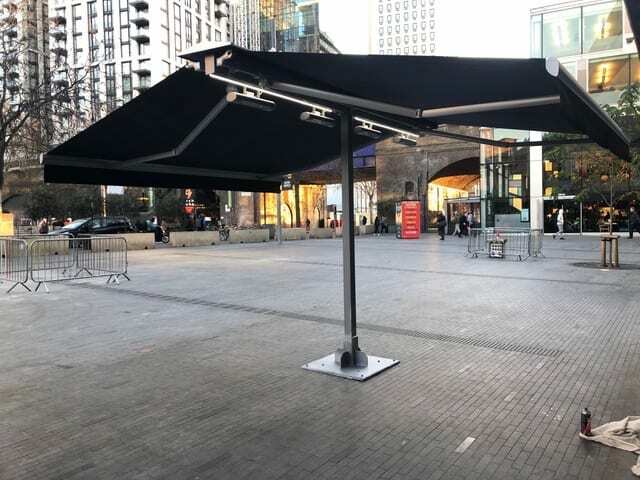 It was a difficult task to do so as no ground works could take place so making use of the parasol bases were crucial. 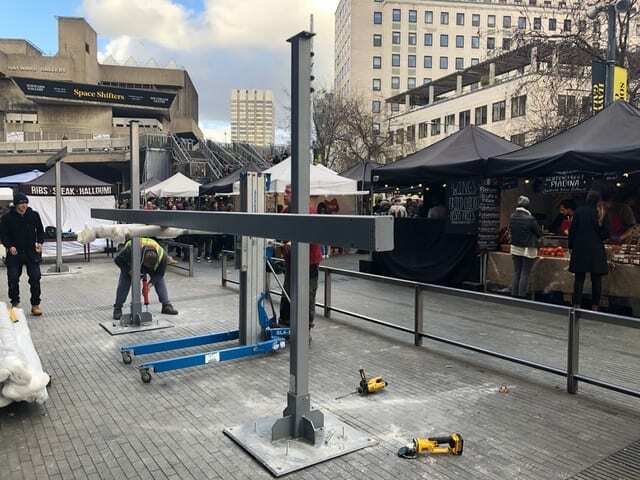 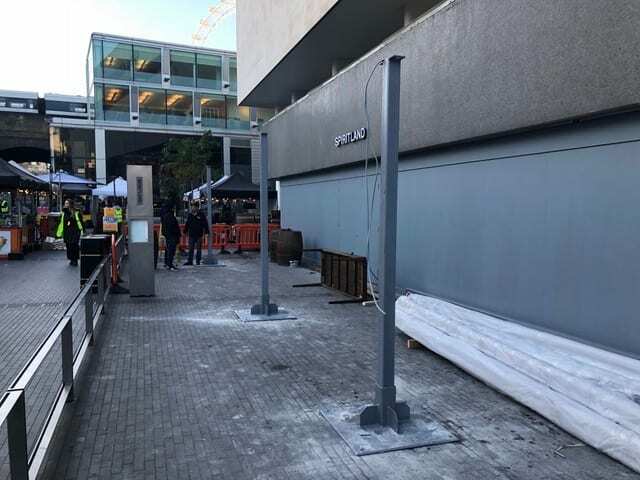 Our design team as always pulled through ensuring the demands where met whilst keeping within the many safety regulations. 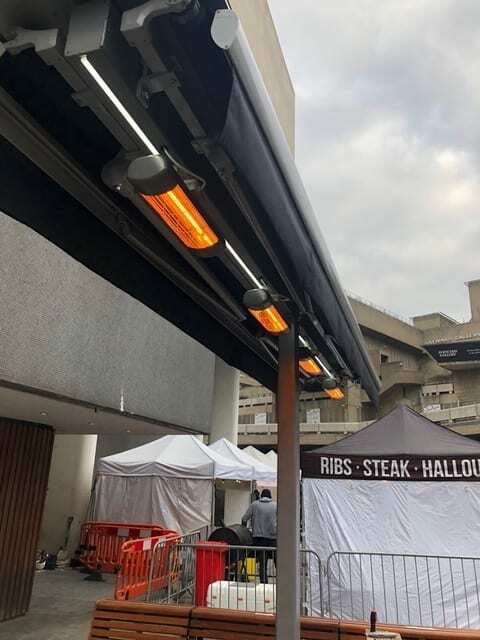 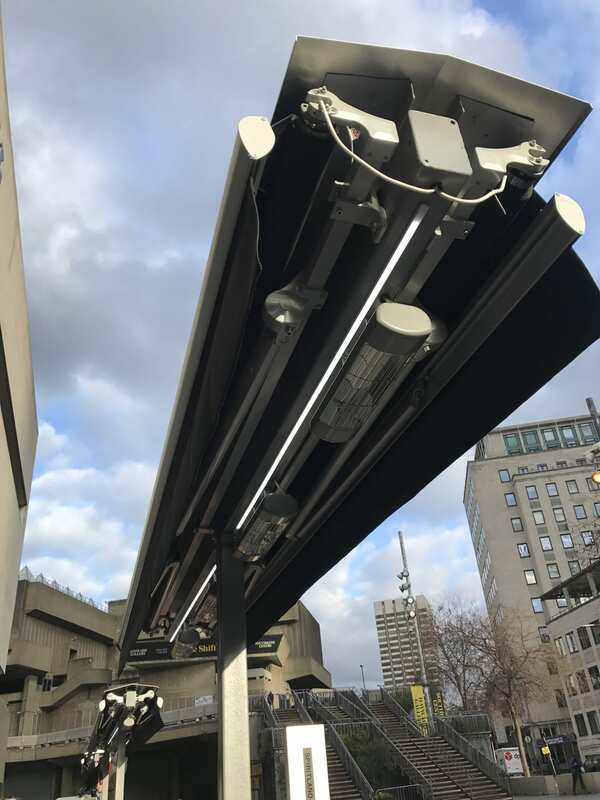 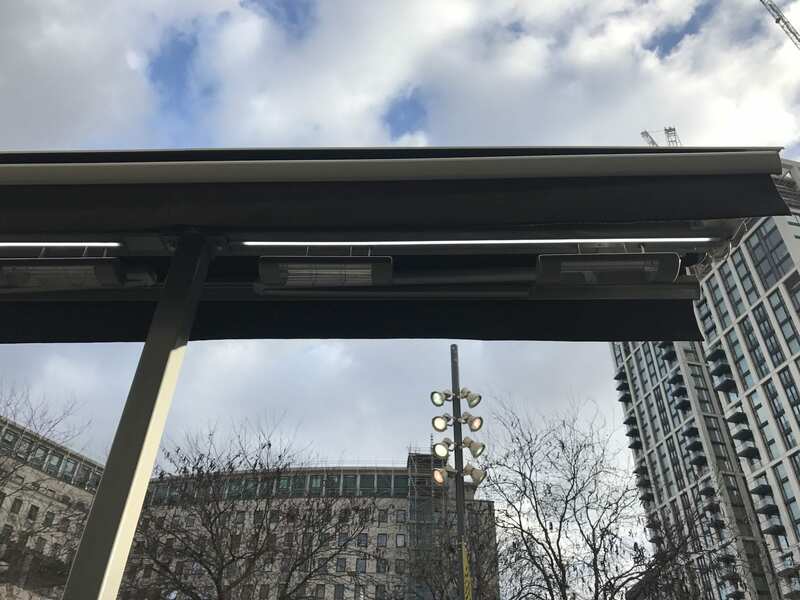 Installed with heating & LED lighting these awnings are up there with one of our favourite jobs of 2018. 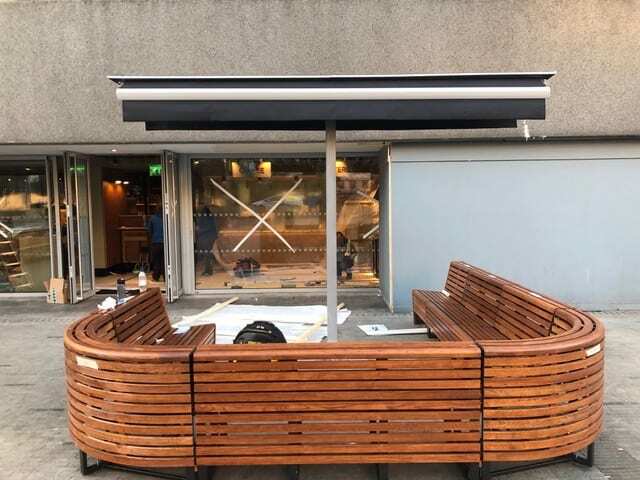 A huge success and another customer left with a smile on there face.